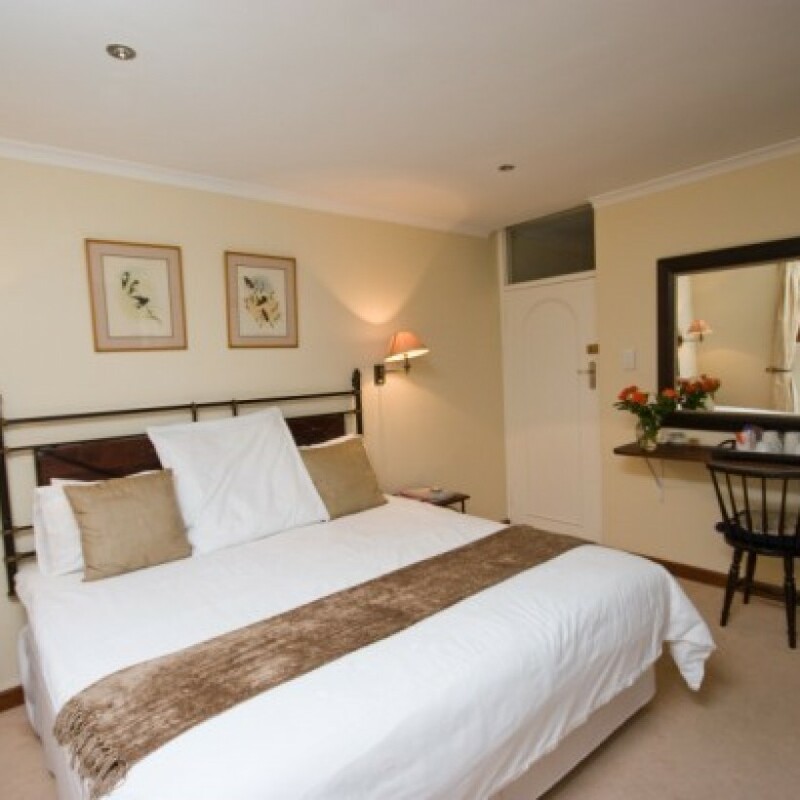 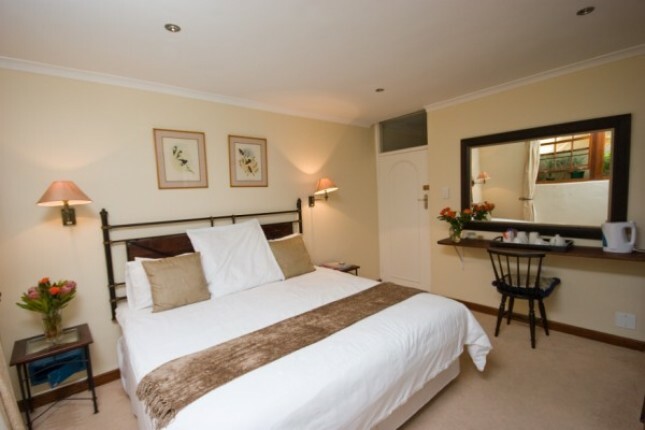 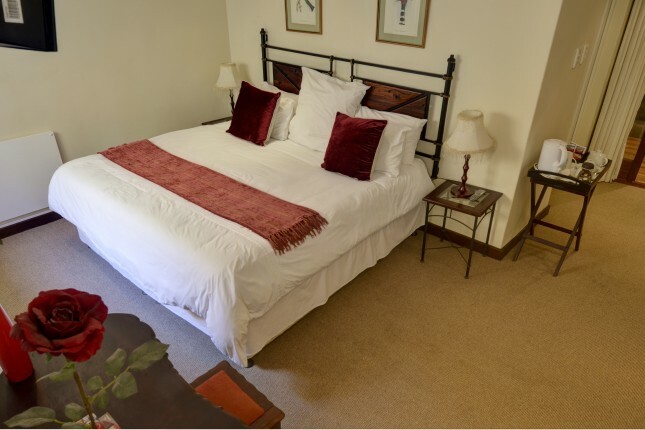 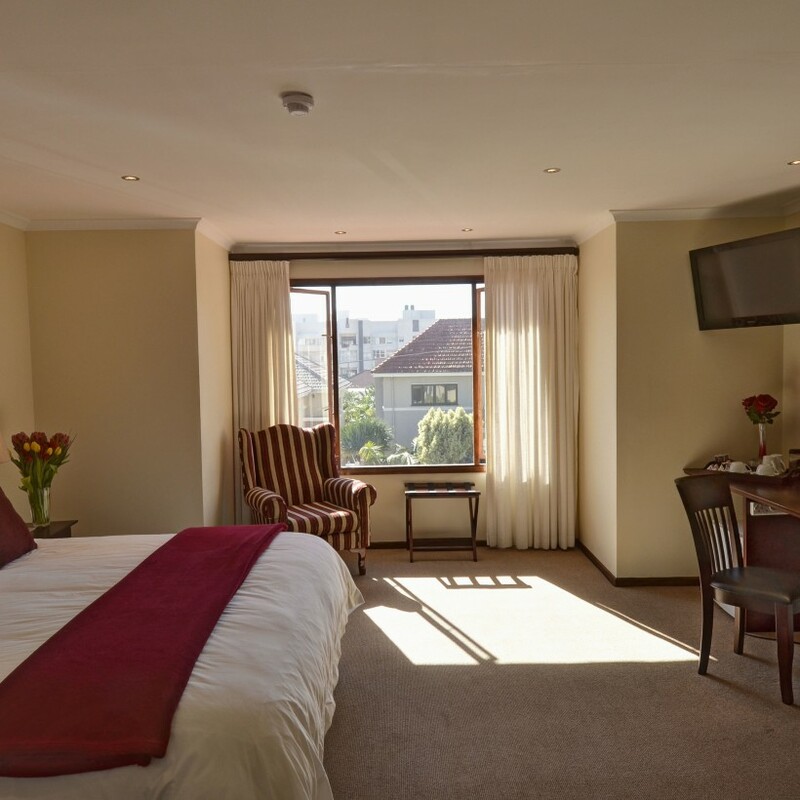 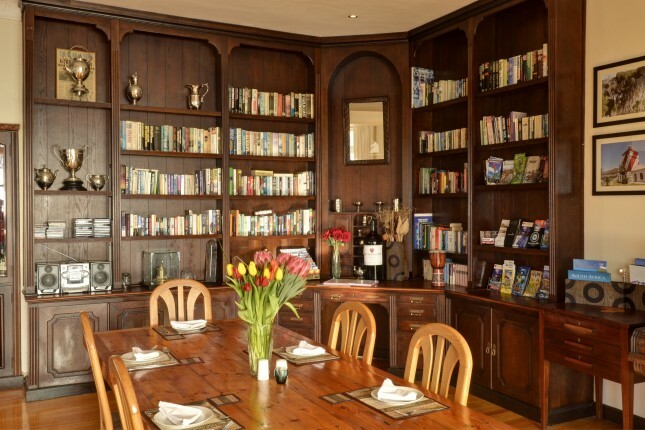 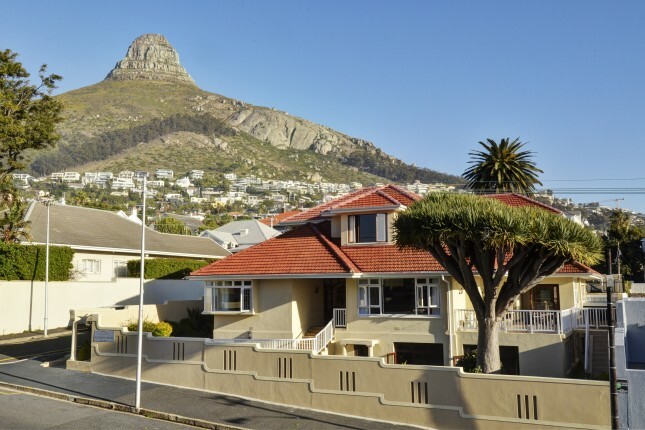 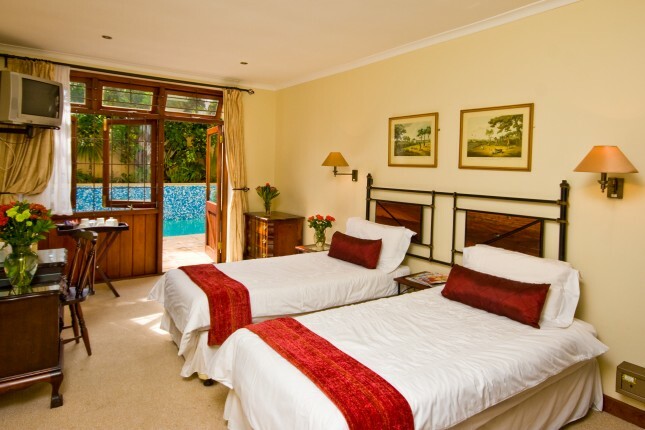 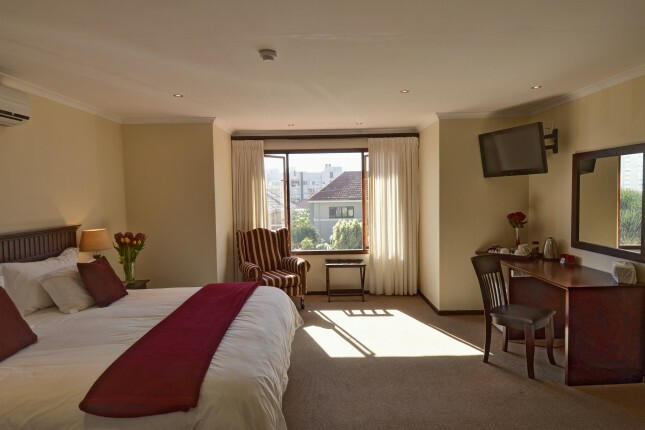 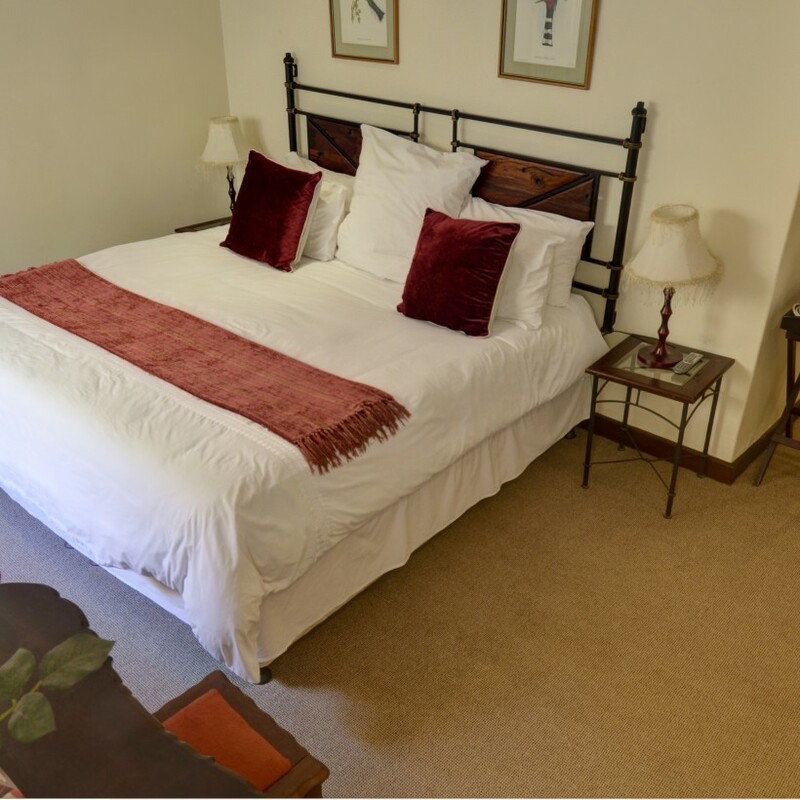 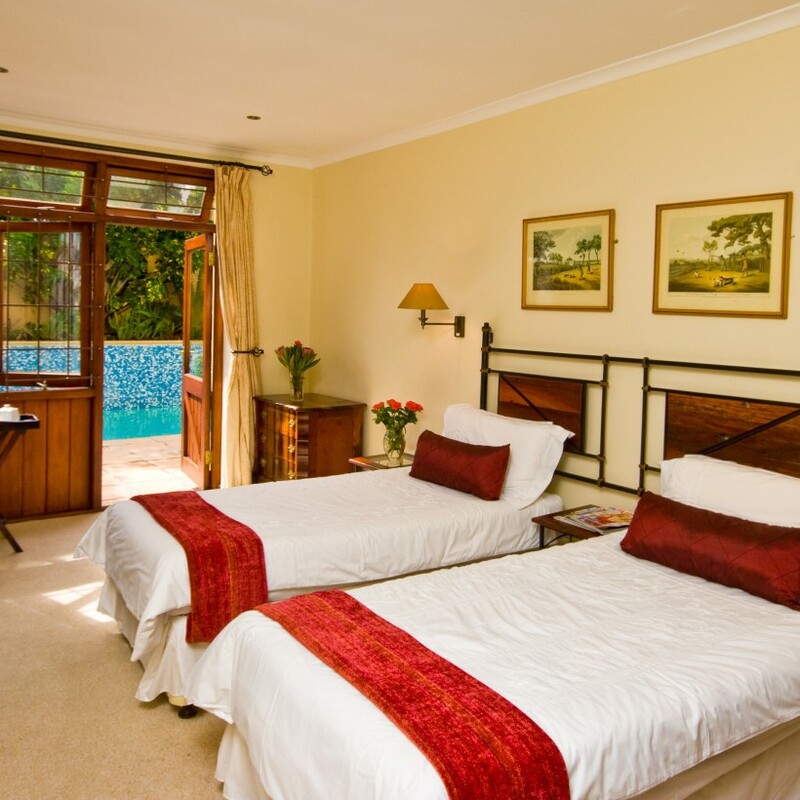 Located in the suburb of Fresnaye, in close proximity to Cape Town facilities, Sundown Manor Guest House welcomes guests to a tranquil and hospitable environment. 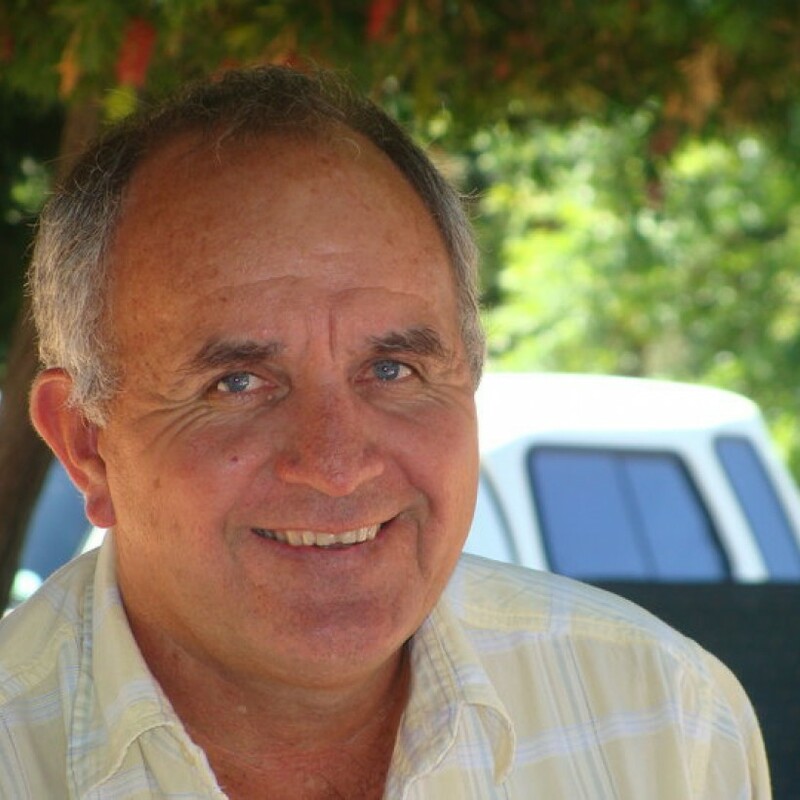 Gary, the owner of Sundown Manor, along with the staff are on hand to advise and assist in all aspects- creating a home-away-from-home experience. 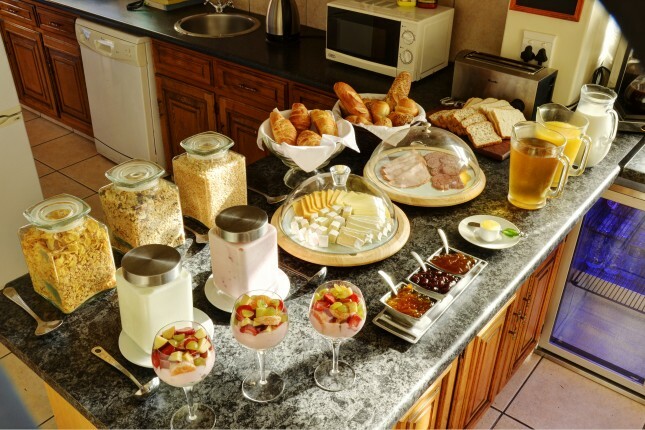 We need an Intern who can help us in the mornings and evenings. 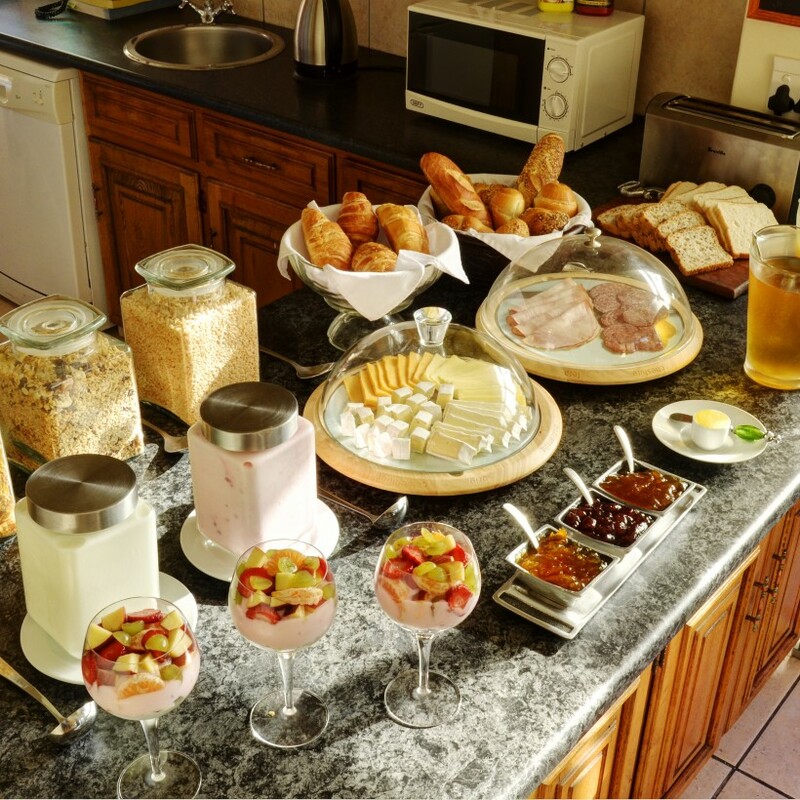 Cook Breakfast, check in guests, do shopping etc. 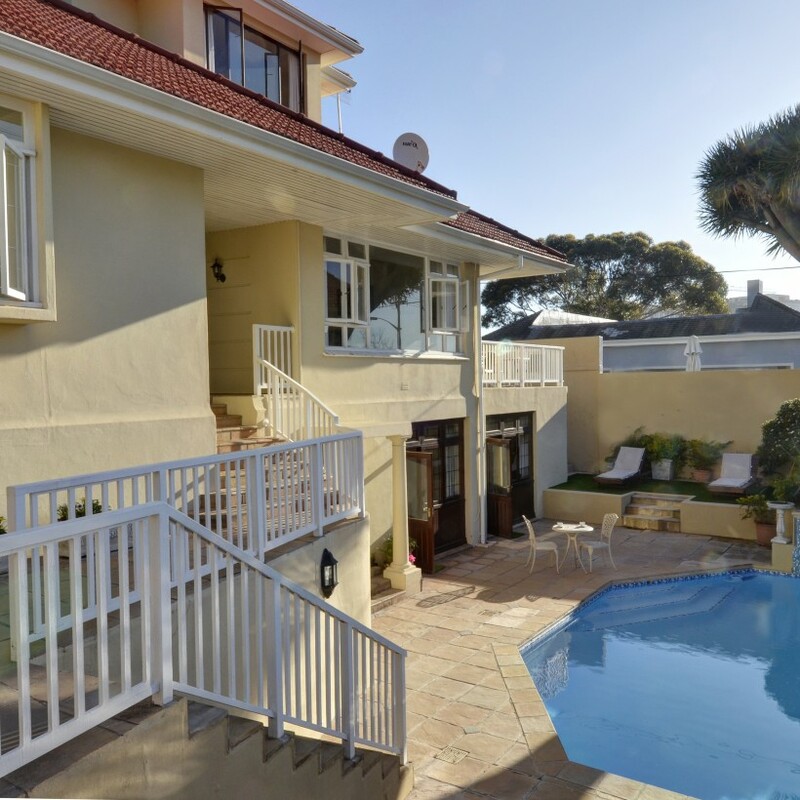 All training will be provided. 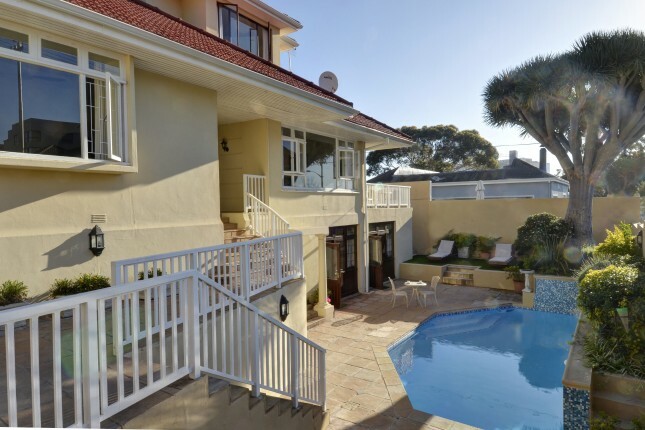 This internship is for 3 months, unless specified otherwise. 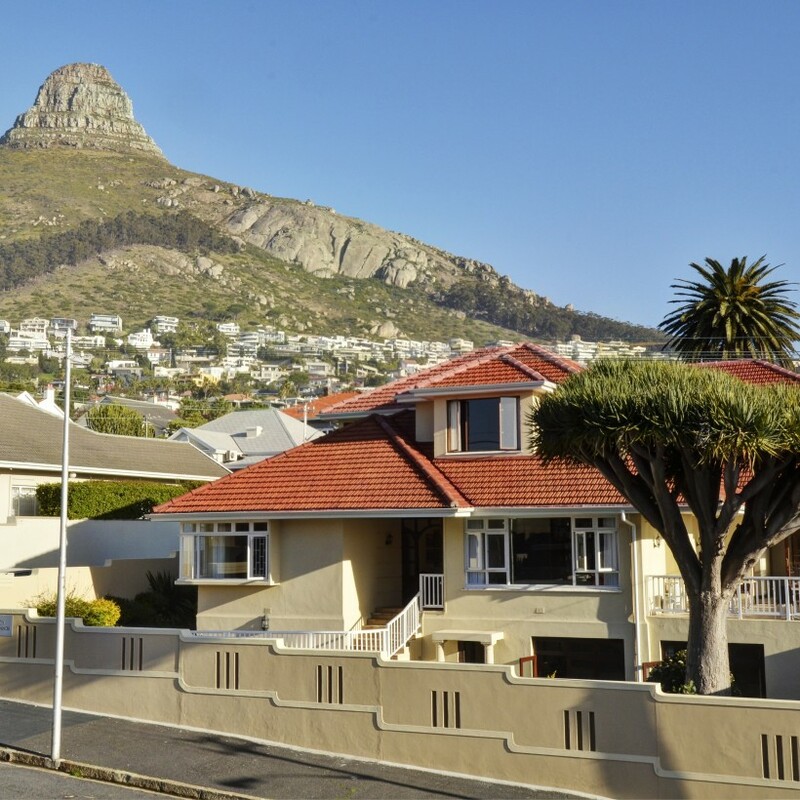 Gary is the manager and owner of Sundown Manor and, with the help of an excellent additional manager, works to ensure that your stay in Cape Town will be memorable. 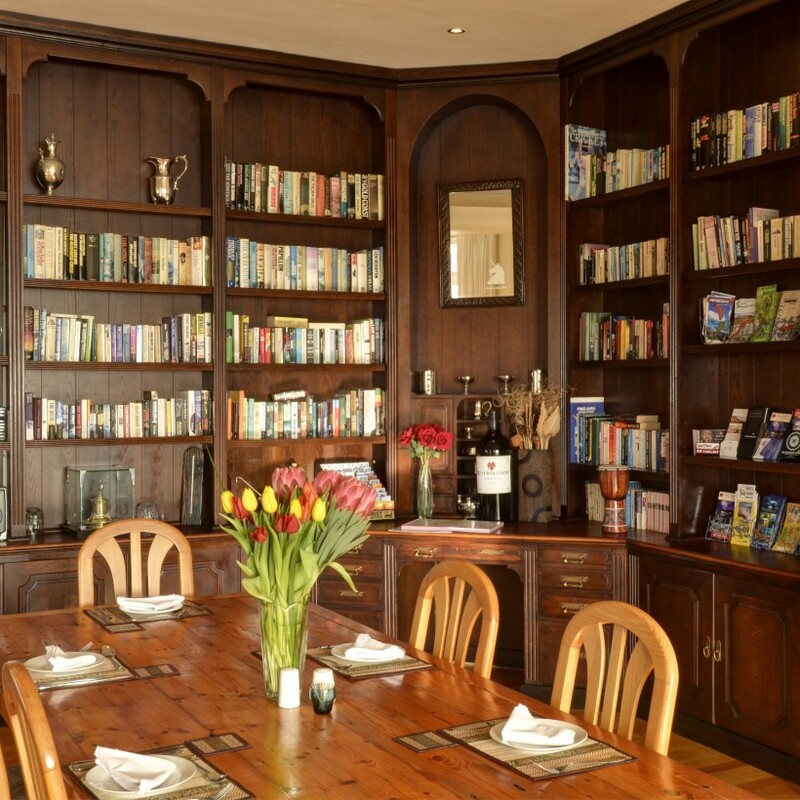 He is on hand for advice on the best Cape Town restaurants as well as the various day trips and activities that are available. He and his family live on site which ensures that guests are always looked after.